If you or a loved one is a heavy snorer, that person may have sleep apnea, which means they may need a CPAP machine in order to get a good night sleep every night. Heavy snorers should be evaluated for a possible sleep disorder. Avoid taking medications that can cause sleepiness if you need to drive. Make sure you get enough sleep every night. According to most experts, adults typically need 7 to 9 hours of sleep per night, and teenagers could need 10 hours. 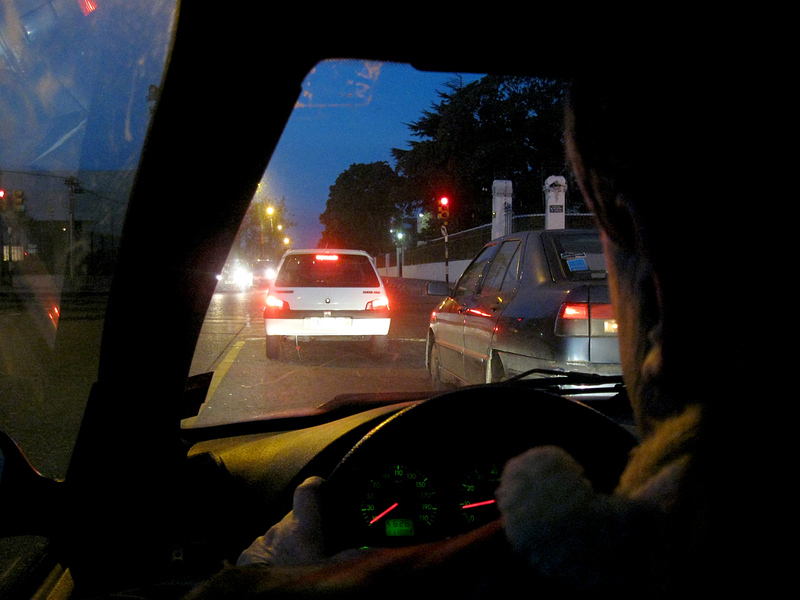 If you are driving and start to feel drowsy, pull over to a safe spot to rest. After resting, get out of your car and walk around for a few minutes before resuming driving. Of course, caffeine will temporarily help drowsiness, but it can take caffeine 45 minutes for it to have its full effect. Remember that if you only get four to five hours of sleep, you quadruple your chances of being involved in an accident compared to a driver who got a full night’s rest. Do not accumulate a big sleep debt. If you stay up too long over the course of several nights, it will take more than an hour nap to pay off your sleep debt. Treat sleep as a necessity not a luxury. If you are a troubled sleeper, there are a plethora of websites that offer tips on how to become a better sleeper. Make a concerted effort to be a better sleeper. Sleep well and drive safe. And if you or a loved one is in an accident, give us a call.